New Delhi: Markets regulator Sebi is planning to seek banking details and call data records of several individuals including senior executives at about a dozen listed blue-chip firms in its probe into alleged leak of price-sensitive information, including financial results, through WhatsApp. 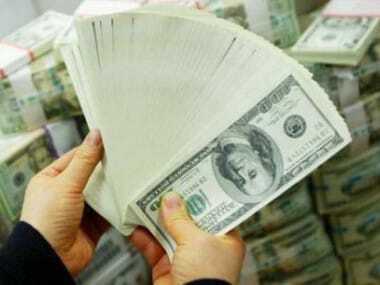 According to top officials, the regulator will take a tough stand on the companies that fail to fix individual responsibility for the alleged leak of price-sensitive information before they were made public, as it probes suspected unlawful gains through insider trading. 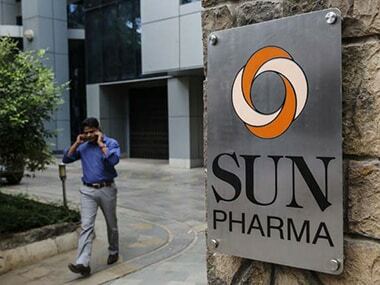 While all the concerned companies have already been asked to conduct internal investigations to identify those guilty of the leak and take steps to check any recurrence, most of them have avoided fixing any individual responsibility and have mostly talked in their communication to the regulator about how 'robust' their systems are, the regulatory officials said. "The regulator is of firm view that the companies must fix individual responsibility rather than making just rhetoric statements about robustness of their systems as those have already been exposed by the large-scale leak that came to light late last year," a top official said. 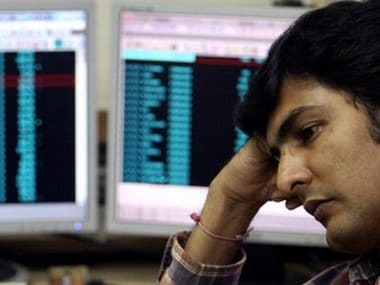 Among various measures, the regulator may issue stern warnings to the concerned companies and take to task the individuals found guilty of leaking the unpublished price-sensitive information as such acts severely jeopardise the interest of common investors, he added. 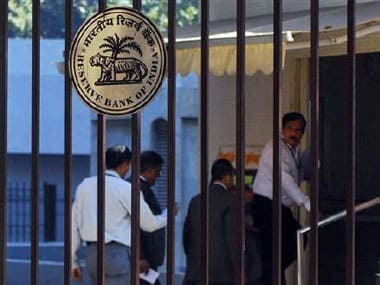 As the companies under probe include some banks as well, the Securities and Exchange Board of India (Sebi) may also refer the case to the banking sector regulator Reserve Bank of India (RBI) for any further action at their end, the officials said. 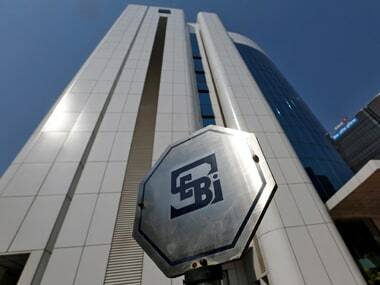 Sebi will also ask the companies to strengthen their existing systems and controls to prevent any leakage in future so that no entity is able to breach the insider trading norms and make unlawful gains. Sebi began a probe in November after a media report surfaced with respect to circulation of unpublished price sensitive information (UPSI) in various private WhatsApp groups about certain companies before their official announcements. Sebi has already passed initial orders against four companies -- Tata Motors, Axis Bank, HDFC Bank and Bata India -- in this high-profile case, wherein they were asked to conduct internal probes and report back to the regulator. The probe concerns about a dozen listed firms.